The cold front that overflowed Vietnam’s northern and central regions has ended and the hot low-pressure system coming in from the west should begin moving into those areas by Thursday. Meanwhile, the southern region continues to suffer through an extreme heat wave. 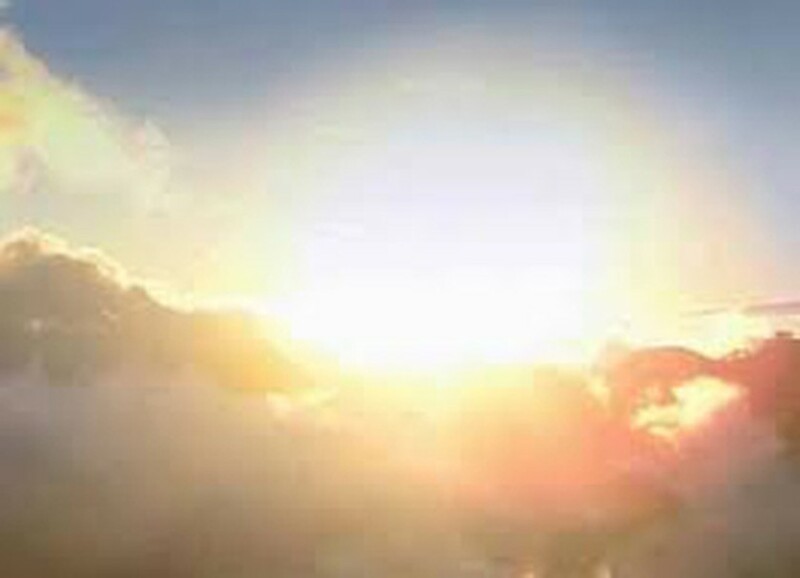 The National Hydro Meteorological Forecast Center said that the country would continue experiencing hot and muggy weather across vast areas over the next few days. 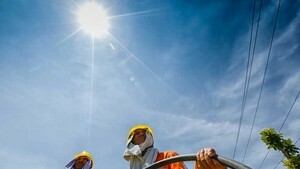 The northwestern region and mountainous areas in the northern central provinces of Thanh Hoa and Nghe An should see severely hot and arid conditions, with temperatures soaring above 37 Celsius degrees, possibly to 40 degrees at some places. Meanwhile, southern and Central Highlands regions continue to endure the severe heat wave that has plagued these areas for several days already. Young people are especially vulnerable to heat-related illnesses caused by the sweltering weather experienced in the southern regions recently. This past week in the Mekong Delta City of Can Tho, Children Hospital’s health check department has been receiving from 1,200 to 1,500 children per day with respiratory illnesses, pneumonia, diarrhea, and petechial fever a day. The resident-treatment ward normally accommodates 400-600 children and has only 250 sickbeds, forcing two to four children to share the same bed. The hospital director Dr. Le Hoang Son said that many parents do not understand the difference between less serious respiratory illnesses and pneumonia, thus, they wait too long before taking their children to the hospital, which can lead to unfortunate consequences including fatality.